G4 Motor Mount Shim Kit - Grip N Rip Racing LLC. 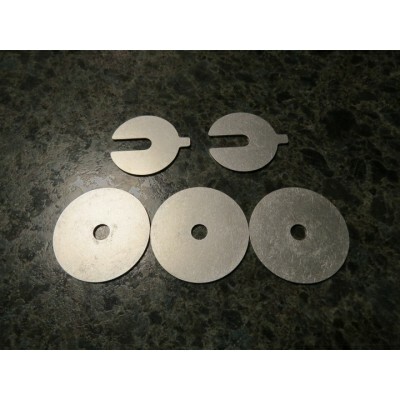 Aluminum .062" thick shims designed to shim the motor mounts to align clutches. Kit comes with enough shims to align your clutches. Can be used with our Red Polyurethane torque stop.